Flo and her mother’s sister Aunty. 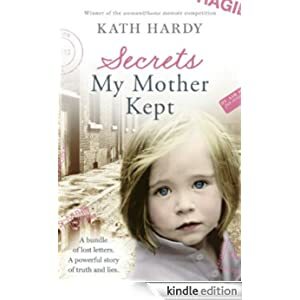 But Flo and Aunty were keeping secrets, a tapestry of lies that cast a harrowing shadow over the children’s lives. Inspirational and moving, this is the story of a women brave enough to confront her past, and strong enough to let love not bitterness define her. Buy this true account for only 99p today.